Amazon is continuing at least one of its podcast-inspired video projects. The company has ordered a second season of Lore, an anthology show exploring the origins of urban legends and myths. Sean Crouch, whose previous credits include Numbers and Helix, will be the showrunner for the second season. Some episodes in the upcoming season will be drawn from existing podcast episodes and others will be original to the Amazon Prime series. Lore is one of the more successful podcasts to spin out into a multimedia entity. 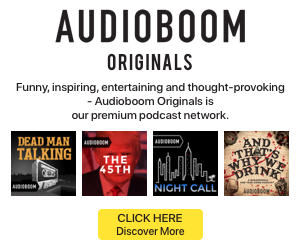 The podcast by Aaron Mahnke, which debuted in 2015, has now become a three-book series and a haunted house as well as a television show.